BOS is caused by T-cell mediated inflammation that leads to blockage of bronchioles. Credit: Yale Rosen. 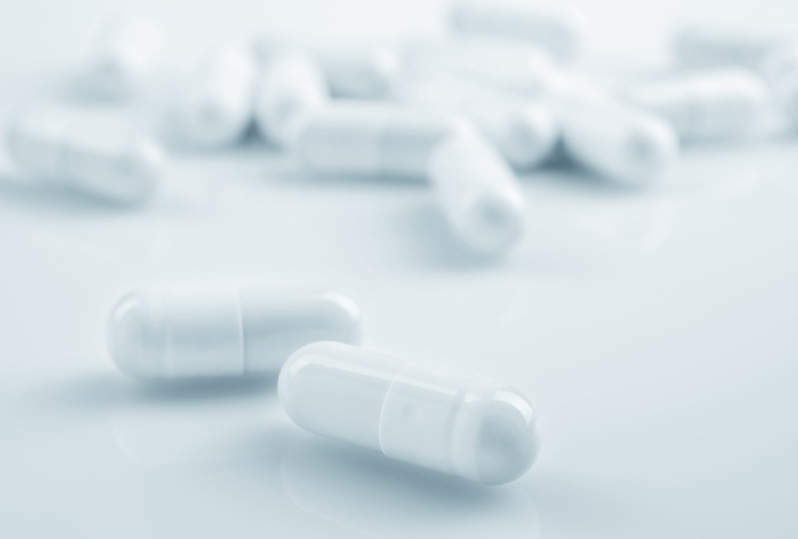 Breath Therapeutics has initiated a Phase III BOSTON clinical trials to evaluate the efficacy and safety of its drug candidate Liposomal Cyclosporine A for Inhalation (L-CsA-i) for the treatment of Bronchiolitis Obliterans Syndrome (BOS). The combination of drug and device has been designed to deliver L-CsA-i to the site of disease in the lung. 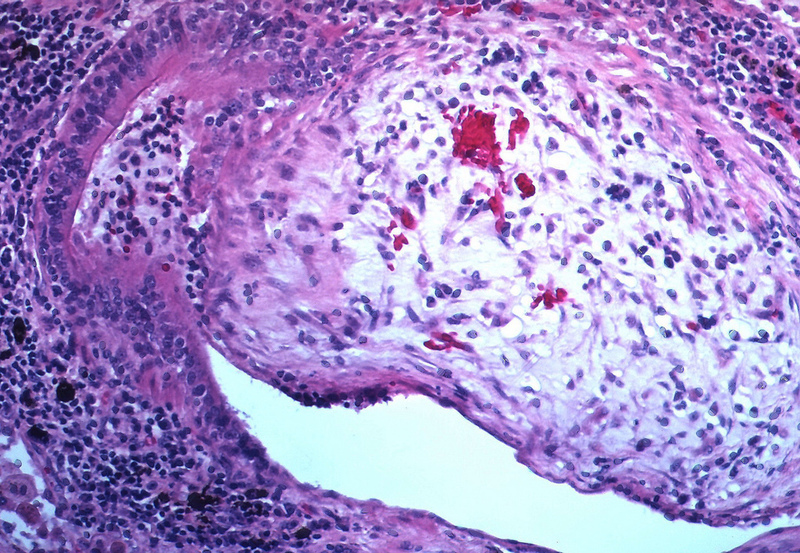 The randomised, controlled trials will evaluate L-CsA-i in individuals with BOS following a single lung (BOSTON-1) or double lung (BOSTON-2) transplantation. Breath Therapeutics CEO Jens Stegemann said: “The initiation of the BOSTON pivotal trials represents a major milestone for Breath Therapeutics and is indicative of the outstanding progress we have achieved in the past 24 months. The trial’s primary endpoint is mean change in FEV1 (mL) from baseline to week 48 and the key secondary endpoints are mean change in FEV1/FVC and time to progression of the disease. A total of 110 participants will be enrolled for each study at lung transplant speciality centres in eight countries. Once the studies conclude, all participants will be eligible to continue in the planned open-label extension trial BOSTON-III. For L-CsA-I, which is being developed to treat BOS in patients aged six and older, five clinical trials are currently planned or underway.